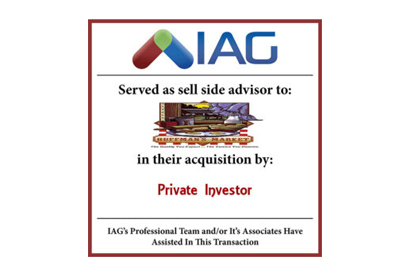 IAG is pleased to announce the acquisition of its client Huffman’s Market on August 27, 2018. Based in Upper Arlington, OH, the company specializes in offering their customers a full grocery store with a deli and home delivery. 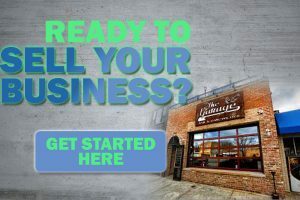 The business was sold to a Private Investor.